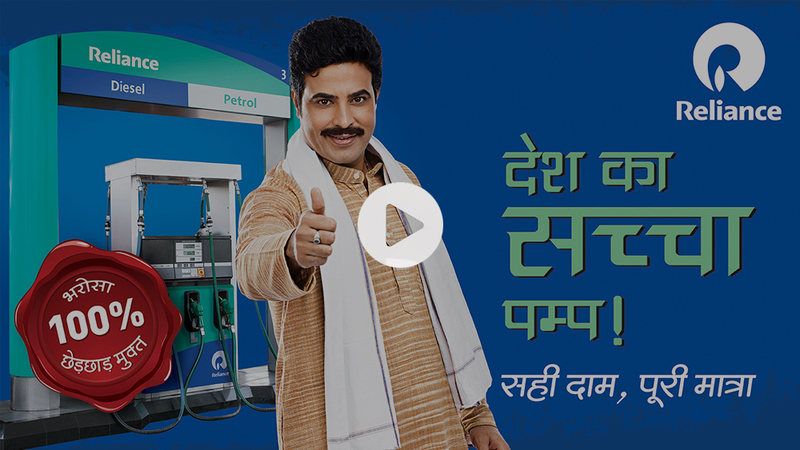 Mile Sahi Daam, Puri Matra Reliance pump par. Country’s Honest Pump: Reliance Pump. Right price assured at Reliance Pump. Full quantity and right price at Reliance Pump. Reliance Pump. Right Price, 100% Quantity. Reliance Pump: Right Price. Full Quantity.